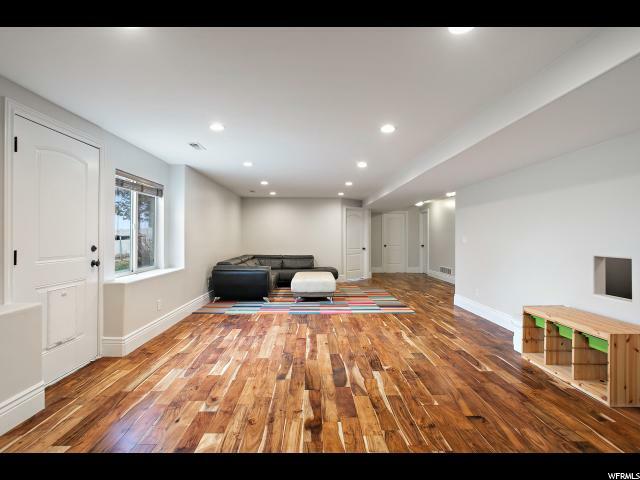 Newly renovated and back on the market! 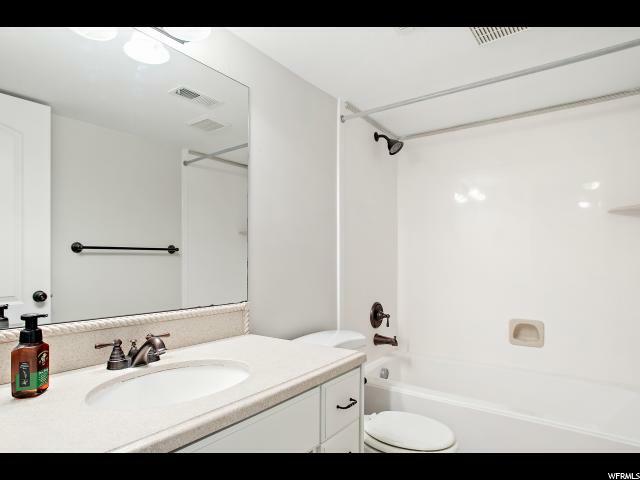 Seller relocating for work, and is offering $5,000 in closing costs to the buyer. 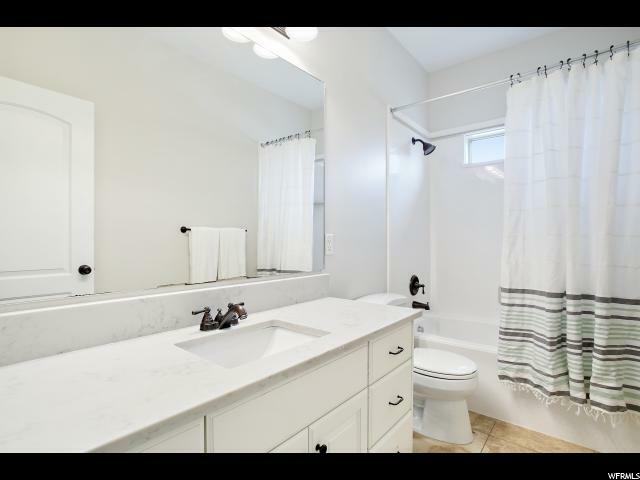 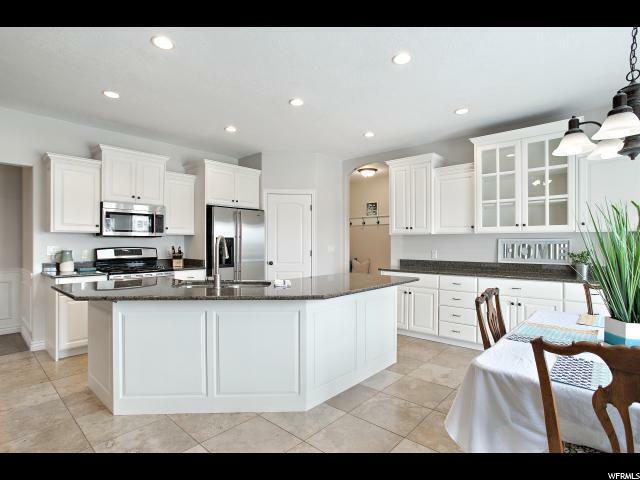 Luxurious kitchen cabinets just professionally refinished in a gorgeous dove white, along with all 3 main level bathroom cabinets. 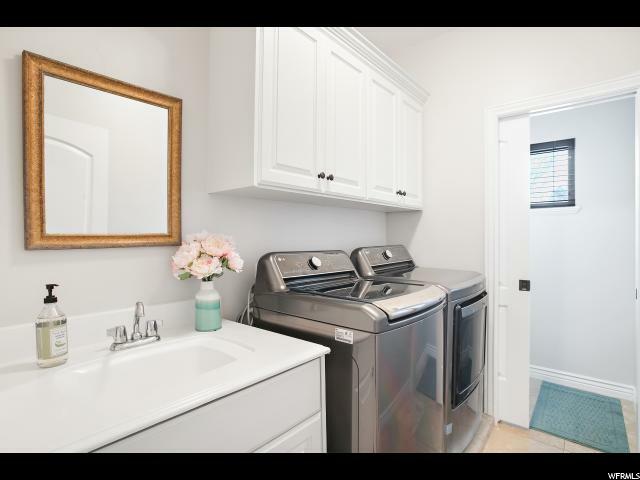 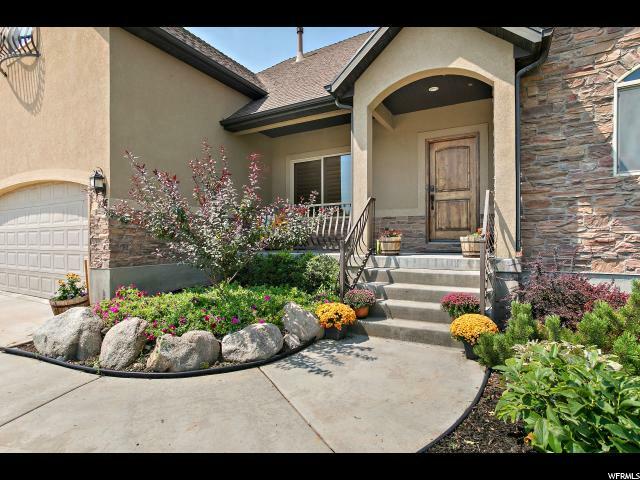 Shows like a brand new home, with the benefits of a fully-finished yard, fence, lower level, and the gorgeous mature trees of an existing home! 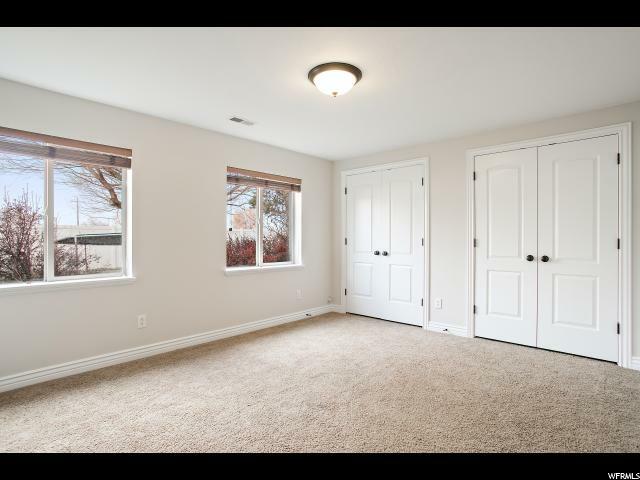 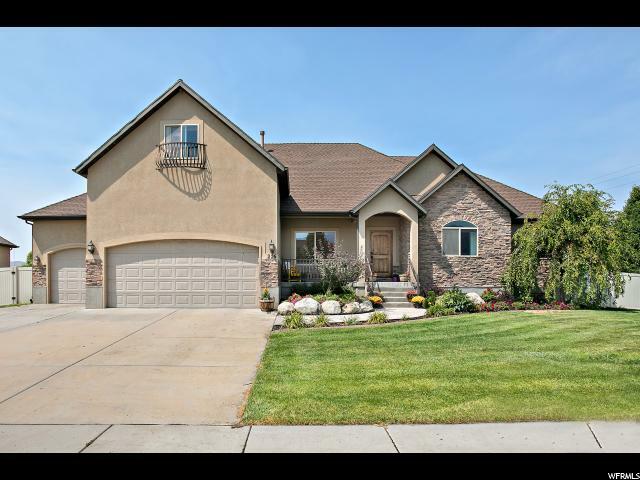 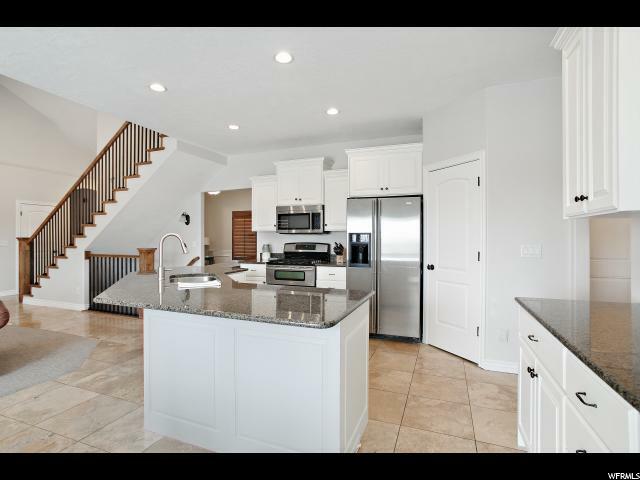 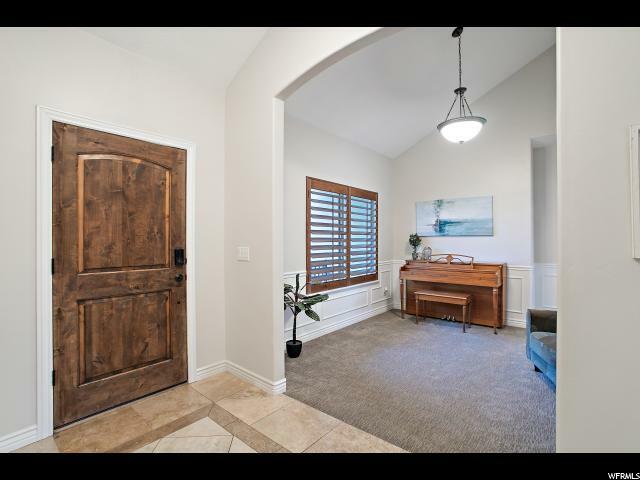 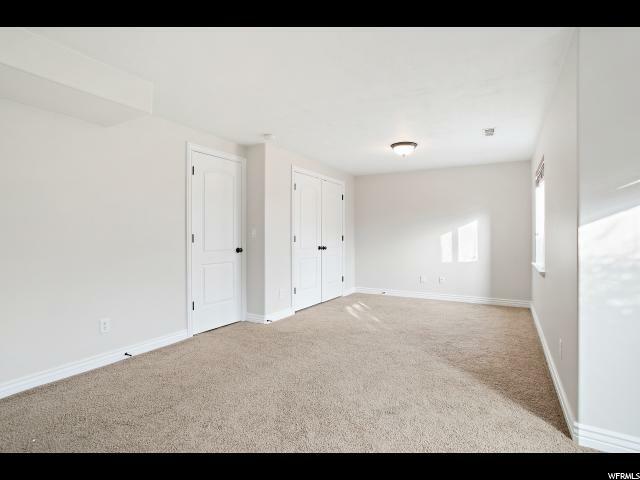 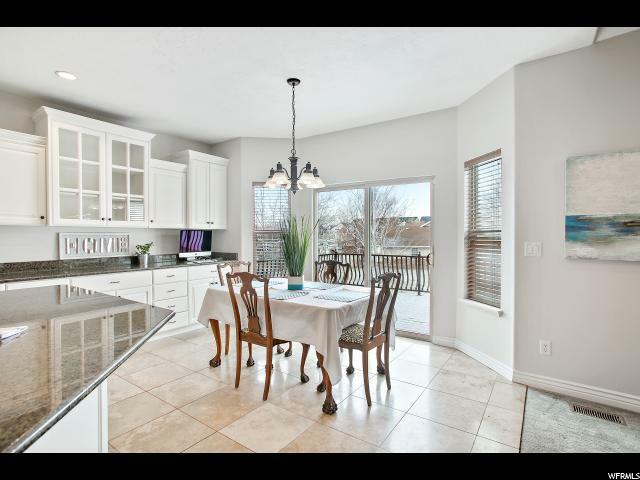 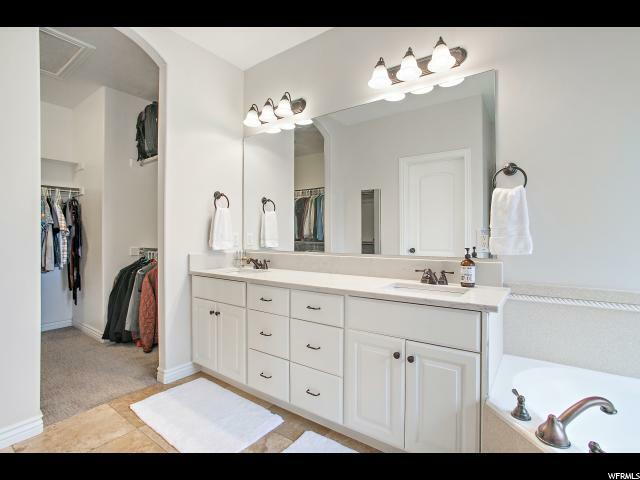 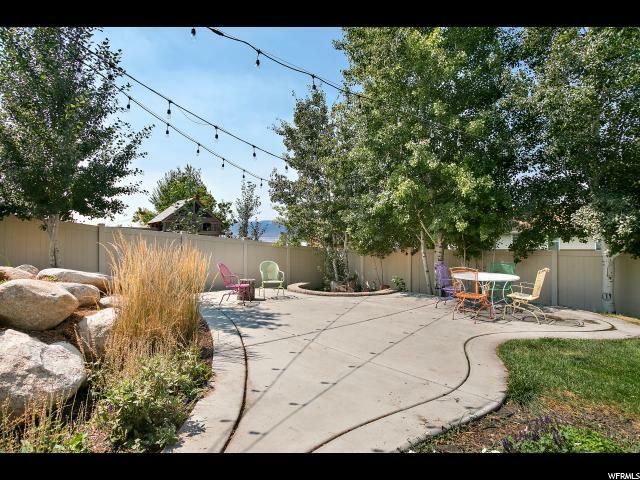 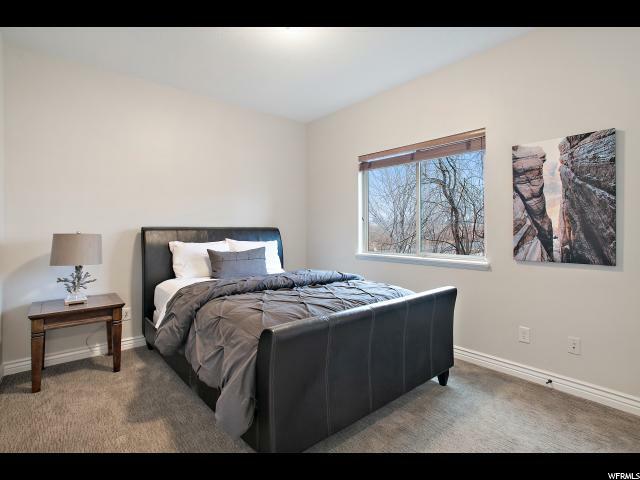 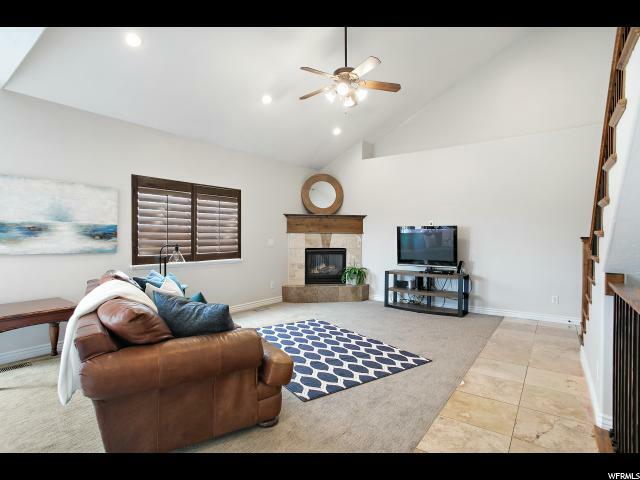 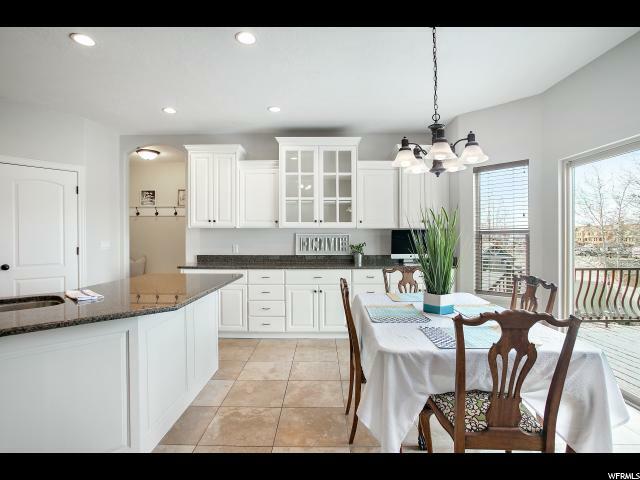 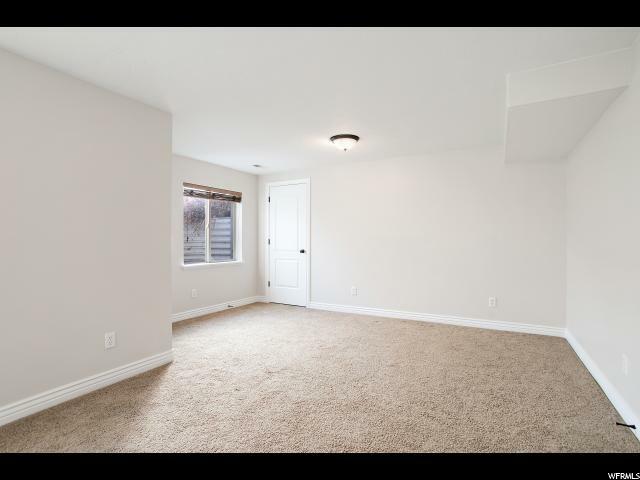 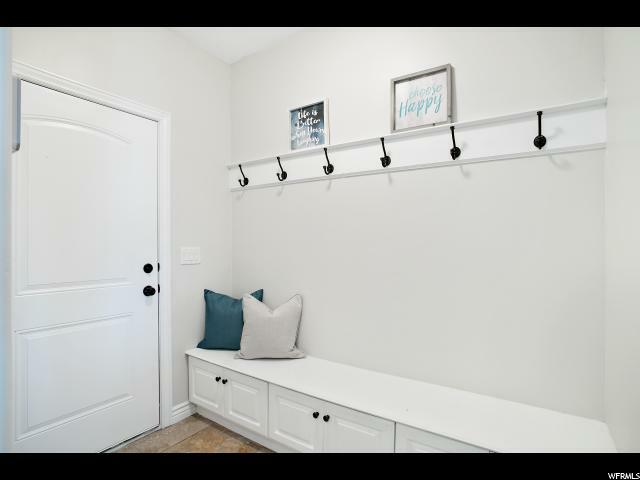 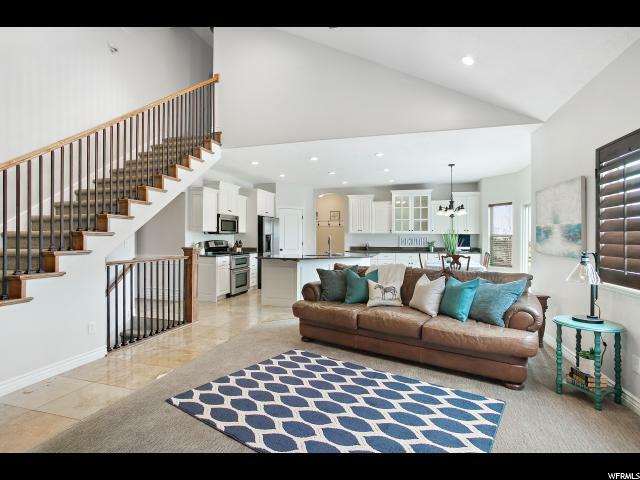 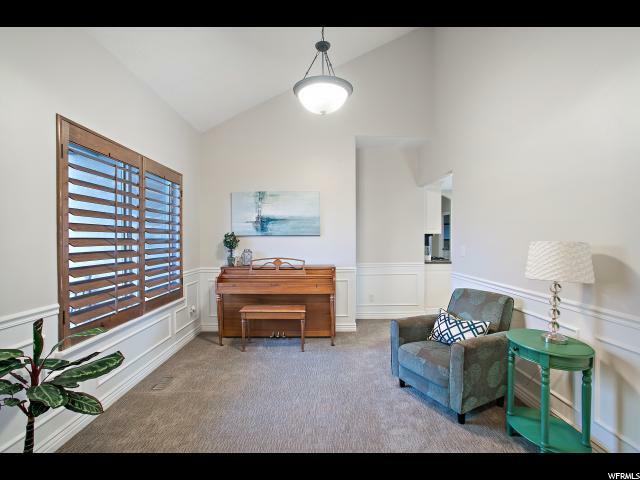 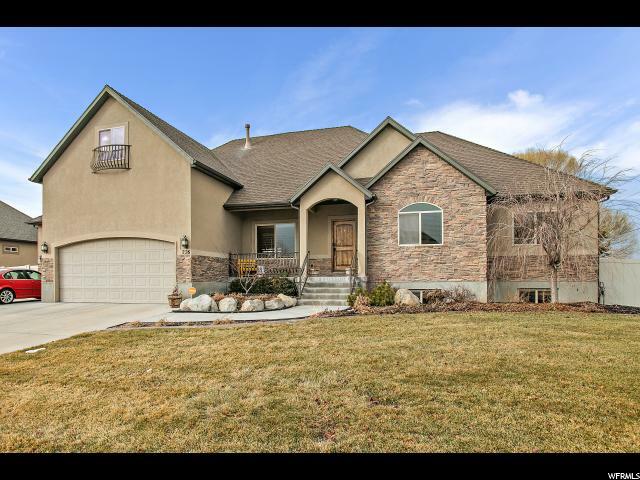 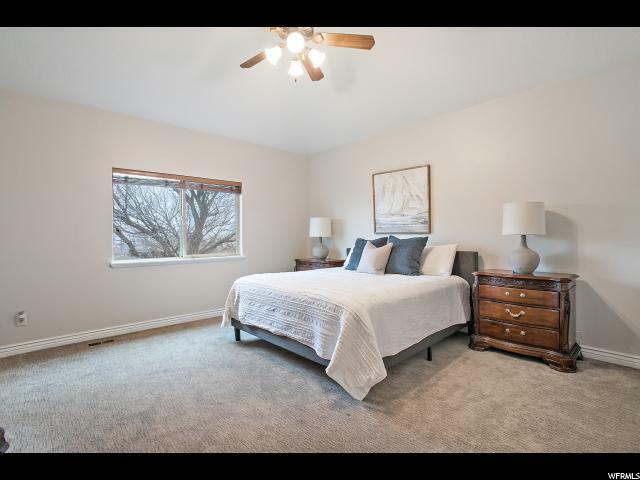 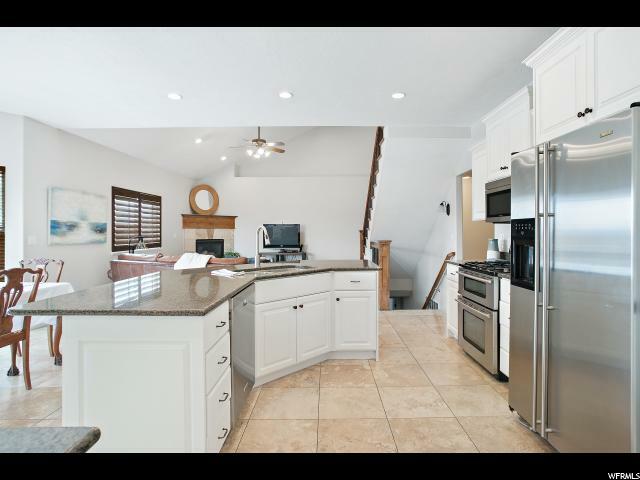 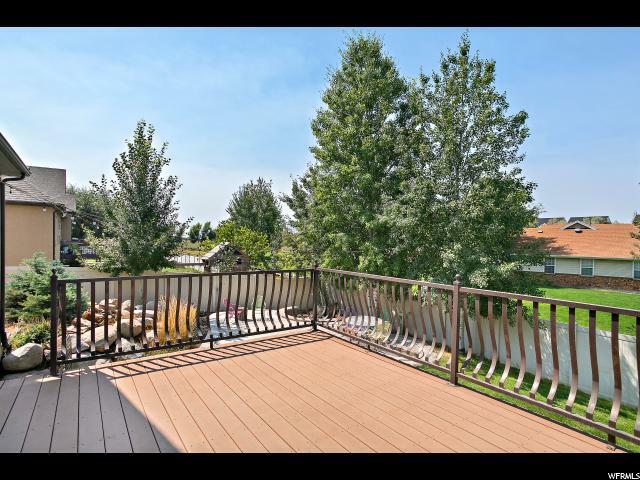 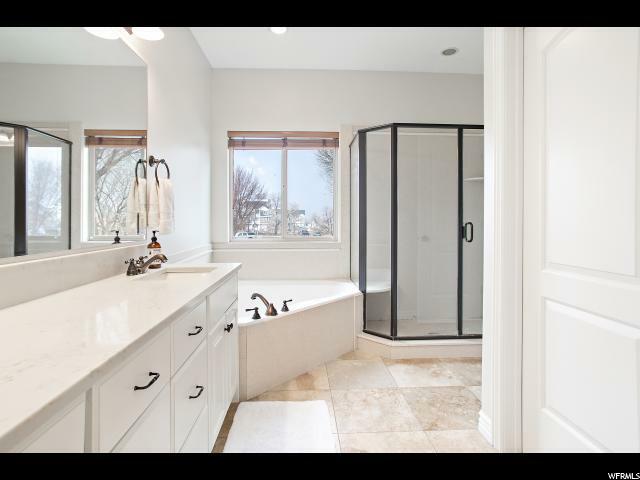 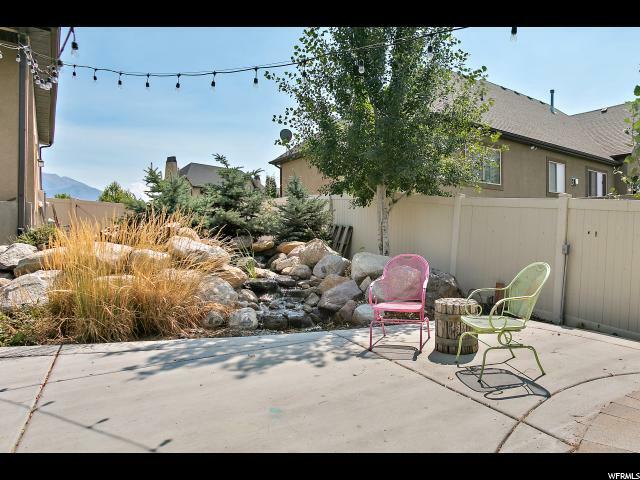 One of the largest homes in American Fork and Lehi under $600k! 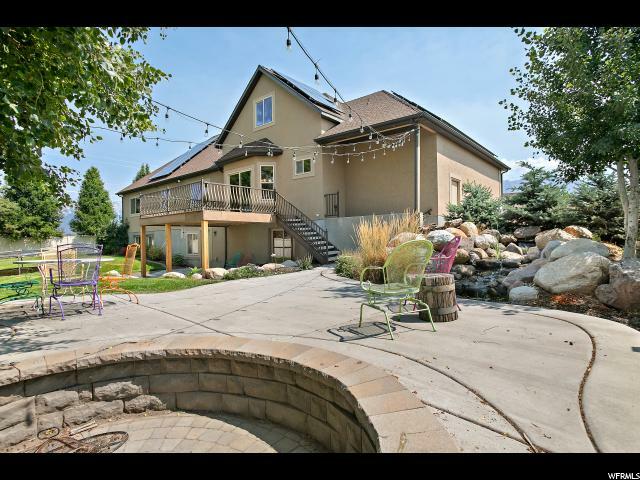 7 bedrooms and 5 bathrooms, more than almost all other listings in the area. 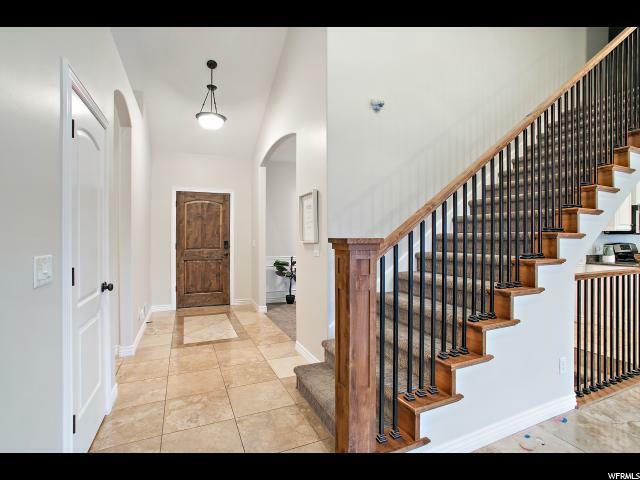 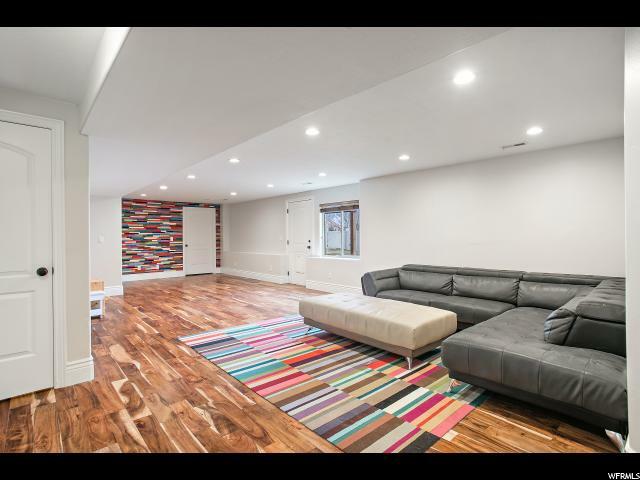 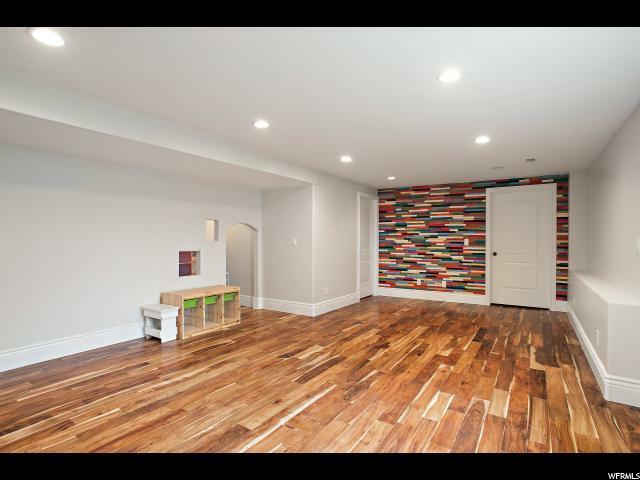 Beautifully renovated throughout the entire home: every wall is now owl gray, and all doors, ceilings and trim are freshly painted white.